ARI Learning Set titled "Recovery - Are We There Yet?" 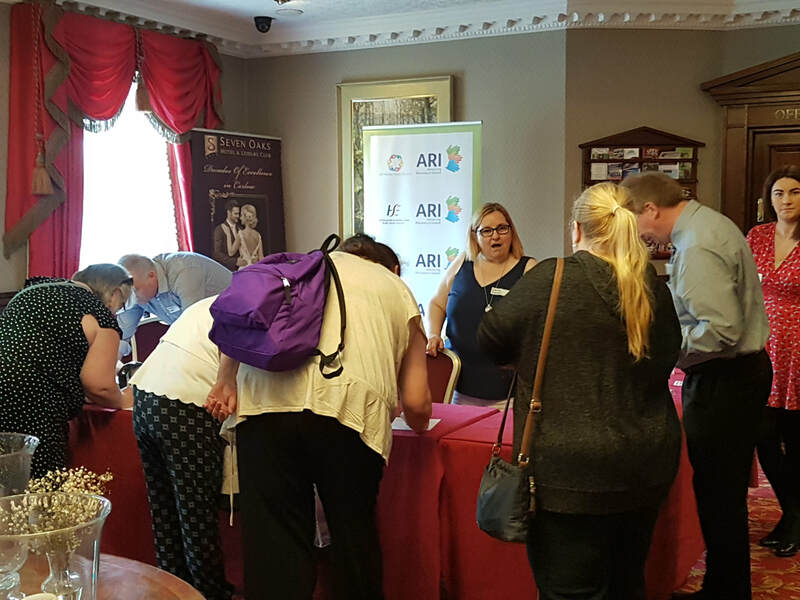 - Hosted by CHO5, 6 and National Forensic Mental Health Services Held in The Seven Oaks Hotel, Carlow on Thursday 21st June 2018. Advancing Recovery in Ireland learning sets encourage a creative approach to learning by offering opportunities for people who attend mental health services, their family members/carers/supporters and those who provide services to come together to share experiences and learn from each other so we can make our services better for everyone. 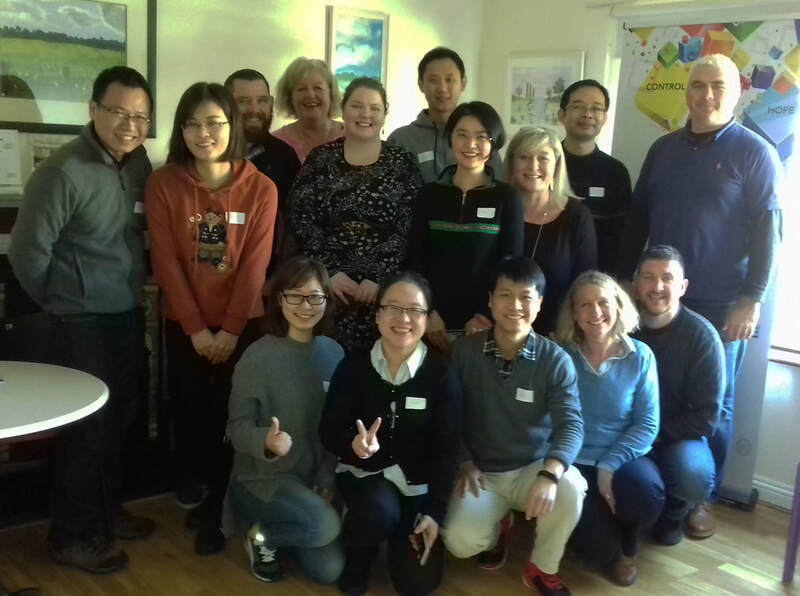 Recovery College South East meet and greet and showcase the CHO5 recovery initiatives to a delegation of Psychiatrists and Mental Health Nurses from different provinces in China.